The touring section of Manor House Farm was sympathetically developed some years ago from mature woodland. Mature trees were left wherever possible. 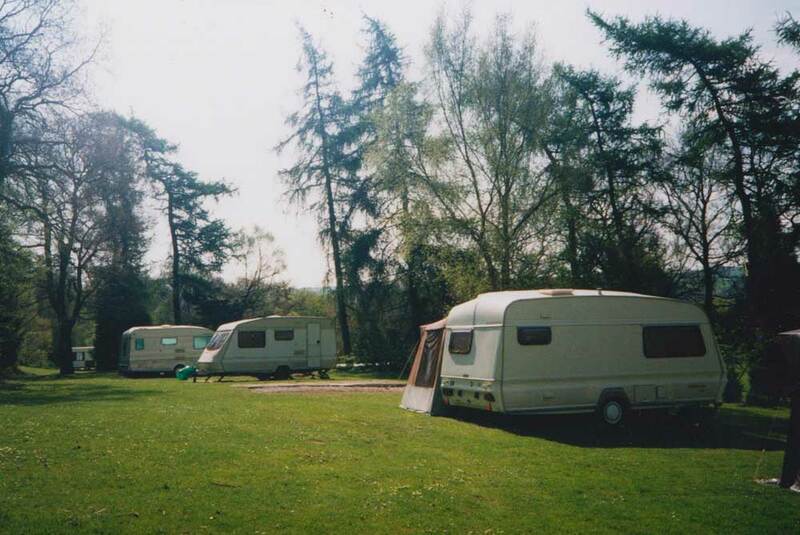 The site is terraced with 5-6 touring caravans on each level. Situated just a few miles away from Harrogate in the North Yorkshire countryside, Manor House Farm caravan site is ideally situated. All pitches have electric points and water is close by. There is a main toilet block with showers and laundry room. Showers are free of charge. The pitches are grassed hardstanding in keeping with the surroundings. Many have patio areas. Tourers on site are asked to use gas barbeques and storage boxes must be made of non-conbustible materials. Customers with seasonal pitches leave their awnings up for the season, but remember the weather in early Spring can still cause problems. Although we are not an adult-only site, because of the layout of the site, we are able wherever possible to keep young families together so that more mature couples can have peace and quiet. Winter storage for seasonal pitches is included in the ground rent. 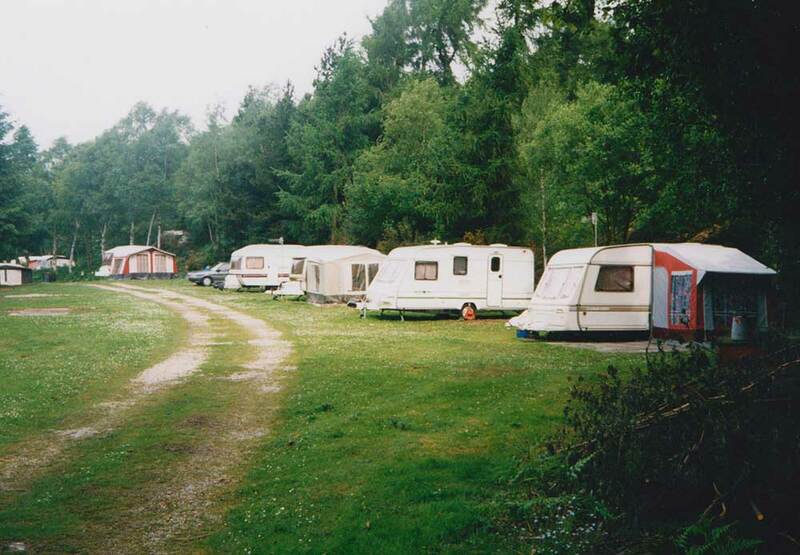 At the end of the season, caravans are left in position, but customers are asked to take down their awnings, drain off caravans and leave the site tidy. You are welcome to visit your vans through the closed season to check that everything is okay. We would of course contact you if there were any problems. Some winter storage is available at a rate of £30 per calendar month, inclusive of VAT. This is a secure site with security barriers. 24 hours notice is required for removal.